Cross Browser Testing is a kind of very difficult task to perform. 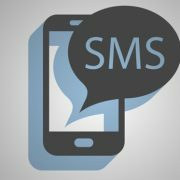 Through Cross Browser Testing Tools we ought to check the compatibility of the application with various web browsers and to make sure that your application works accurately with these multiple web browsers. This testing can only be performed by the technical experts. 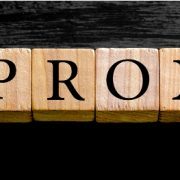 We often tend to face a problem while browser a certain website where it says that try some other browser as the website does not support this. You need to understand this issue properly that there are some websites which are not compatible with all kinds of web browsers. But the question which arises here is that how to test the compatibility of the browsers with the websites and that too on your own? The answer is that there are a number of Cross Browser Testing Tools available online to test the compatibility and feasibility of your web browser and that too free of cost. 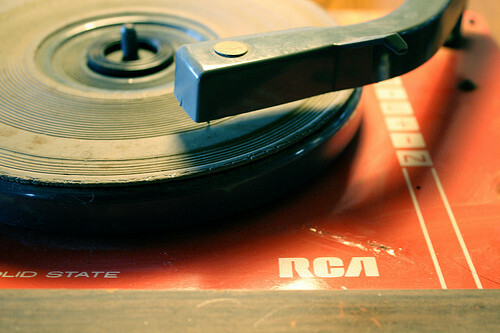 You just need to select the accurate testing tool that fulfills your needs. 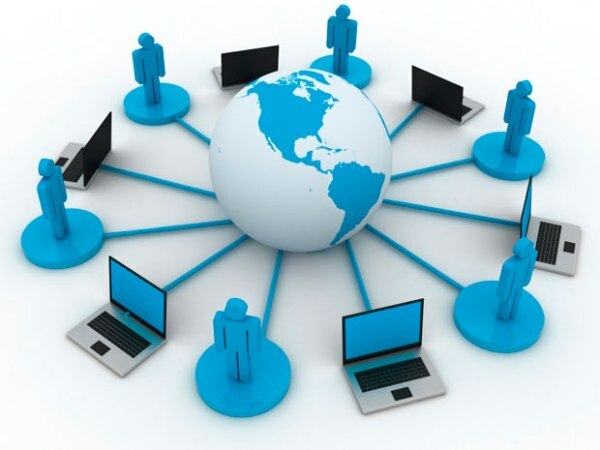 If you spend most of the time on the web browsing different kinds of websites every day, then Cross Browser Testing should form an integral part of your work and you should put in some of your extra time and effort to make your browser compatible with almost all kinds of websites with the help of these free Browser Testing Tools which in turn will make your browsing easy and hassle free as well. So, here we are providing you a list of 12 free Cross Browser Testing Tools that are available in the market. Do check them out. You need not install this Cross Browser Testing Tools on your device which means without installation it lets you browse all kinds of websites on almost all kinds of browsers like Firefox, Internet Explorer, Chrome, Opera, etc. 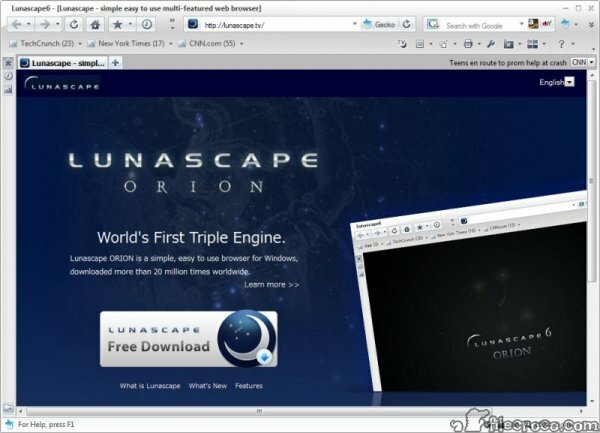 This browser is totally free of cost and is currently supporting all the latest versions of the web browsers. 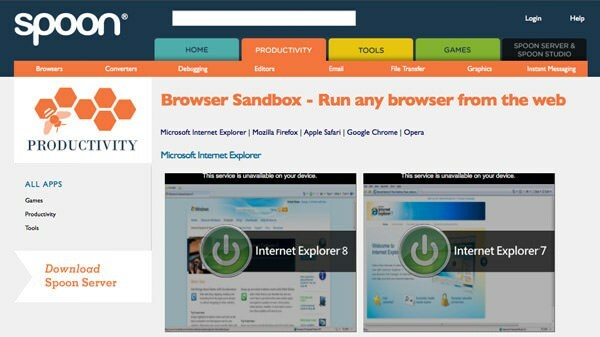 This free Cross Browser Testing Tools is also widely used and is mostly compatible with all versions of Microsoft Internet Explorer. 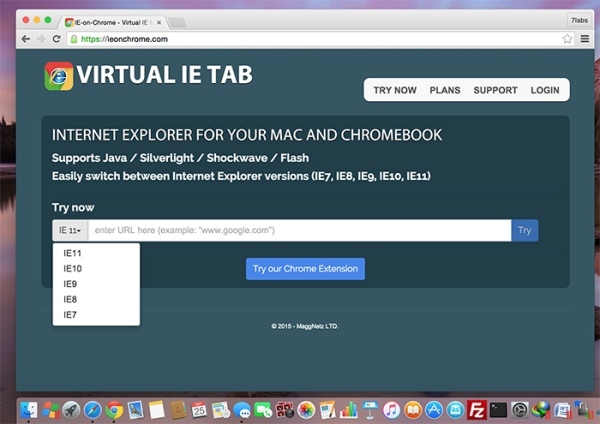 All you need to do is to select your version of Internet Explorer Browser and then put the tool to testing and you can even take a screenshot while the testing is done. This free browser testing tool is available for mainly two web browsers which are mostly used all over the world, Chrome and Firefox. 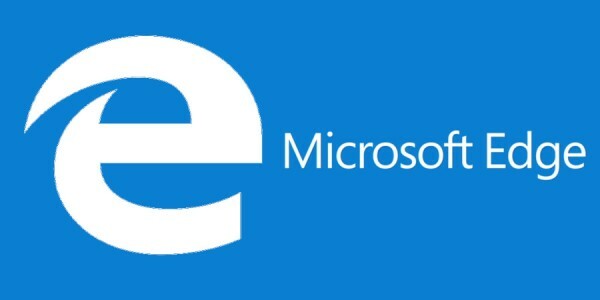 This is a very easy browser testing tool and you can even view your web page in the Internet Explorer. The testing is done at quite a good speed but the drawback is that it is not available for the latest version of Firefox i.e 6.0 and the versions above it. 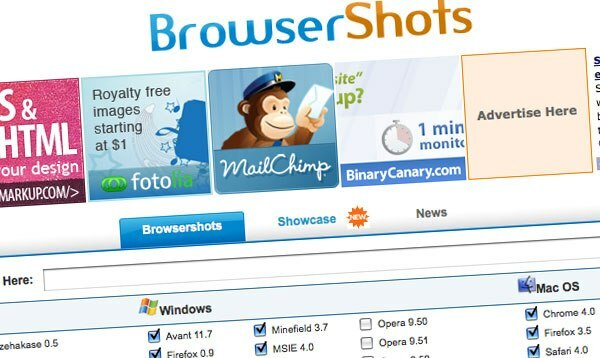 These online Cross Browser Testing Tools are a great tool to test the compatibility of all the versions of Internet Explorer on any kind of device or operating systems like Windows Vistas, Windows 7 and even Windows XP. 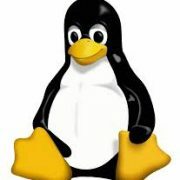 The tool is available online free of cost and can test website on IE 5.5 to IE 9. 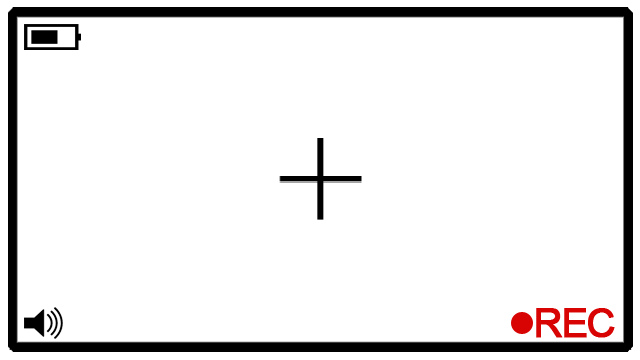 Microsoft Super Preview lets to you test your browser’s compatibility free of cost and also removes unusual bugs in your web browser. 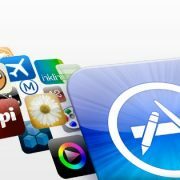 This tool also lets you browse various websites at the same time and the page view is quite of a high standard. 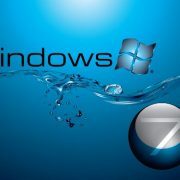 This tool is generally used for Internet Explorer and is compatible with all its versions. 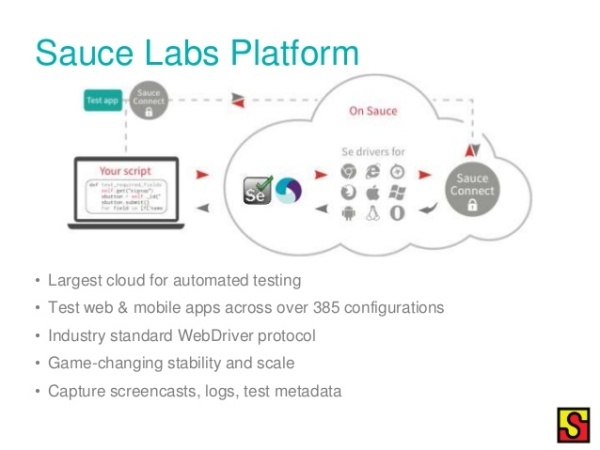 Sauce Labs is a very different and unique kind of a Cross Browser Testing Tools which is available on the market free of cost. This testing tool actually lets you record your browser testing and to live instead of taking screen shots. This lets you detect your error easily as you can reply the video anytime you like. 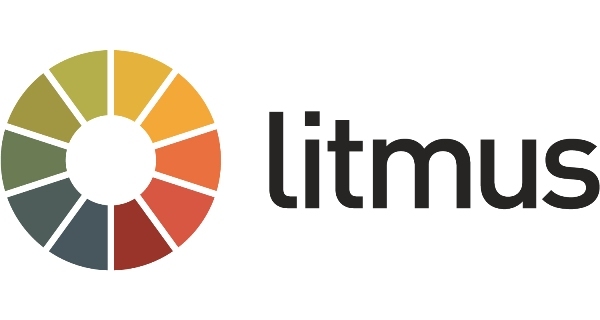 Litmus is a Cross Browser Testing Tools that are along with testing the browser compatibility with various websites also lets you prepare reports regarding the test conducted for future purpose so that it can be discussed with the other technical experts and errors can be removed accordingly. 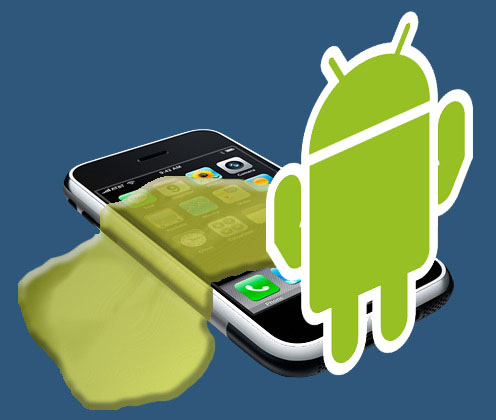 This tool also helps in detecting and removing bugs in the browser. 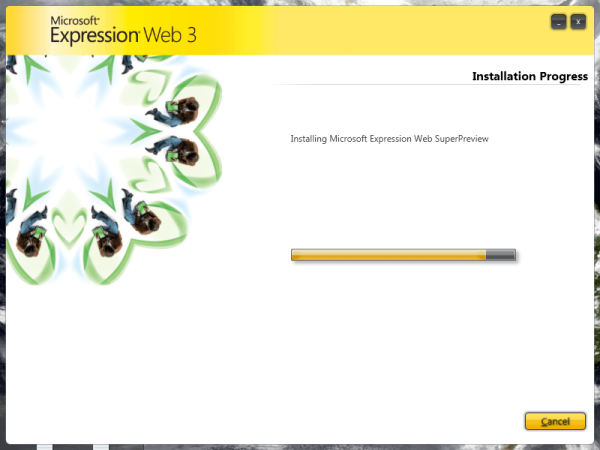 It is compatible with IE7 and Firefox only. 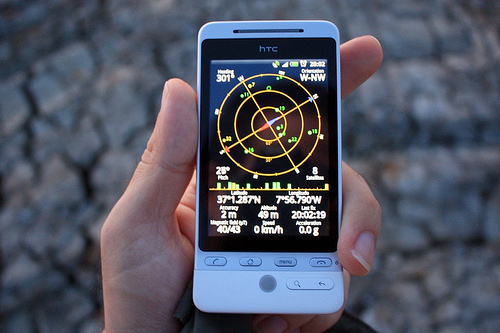 This Cross Browser Testing Tool lets you test your browser feasibility with various websites and the browsers include the desktop as well as mobile browsers. 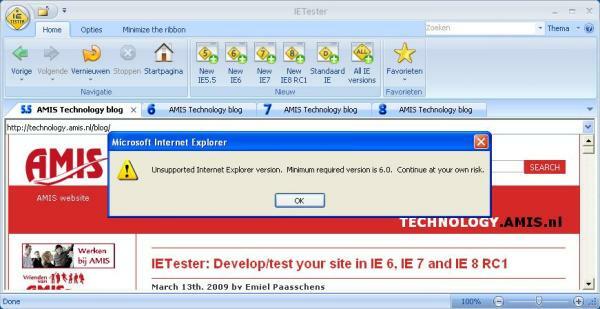 The let’s provide you screen shots of the test conducted and the testing is done with different versions of IE. 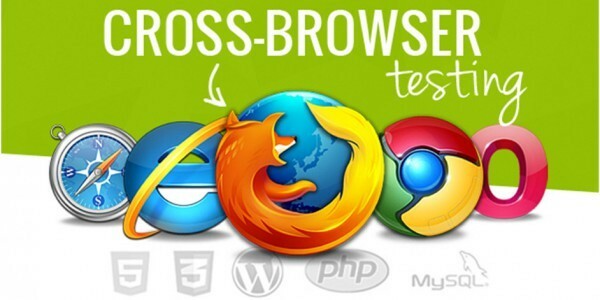 This free Cross Browser Testing Tools are available for almost all kinds of browser whether desktop or Mobile Browser. 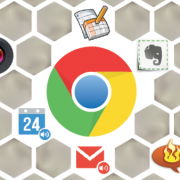 The browsers include Windows, Android, Chrome, and Safari. 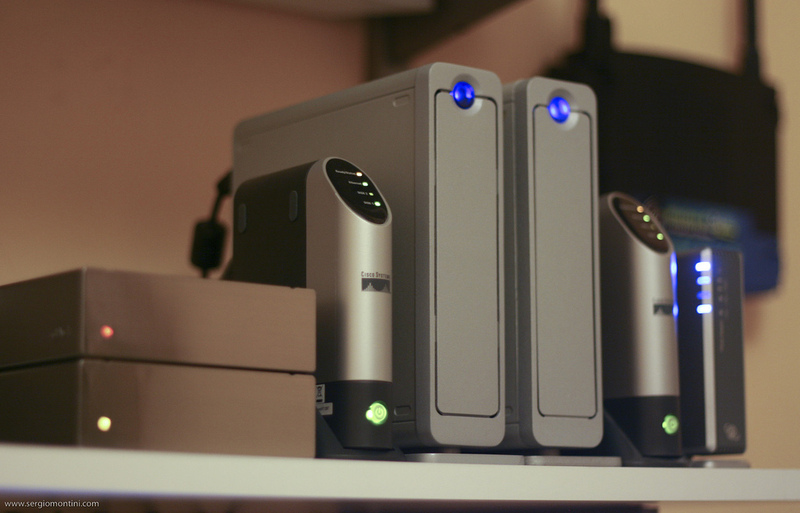 The testing tool has a triple engine and a very high speed. It also lets you save your daily browser settings and also supports quick search as well. 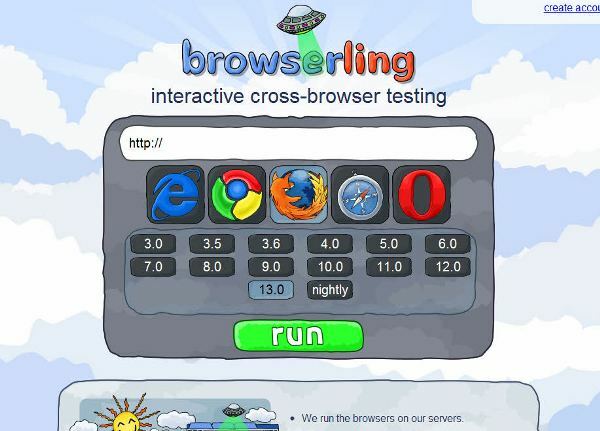 The browserling tool is an extremely great Cross Browser Testing Tools which uses the Jquery feature. 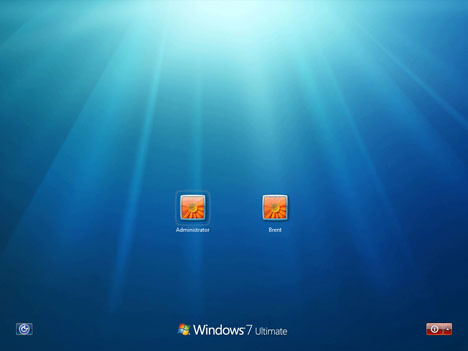 This tool also allows you to record your testing live and is available for Windows, Internet Explorer and Chrome.